With a press release cunningly put out in silly season, when all the real journalists are still only struggling back from vacation, August’s announcement that Tom Cruise was going to get a J3C Award managed to make it onto a lot of news sites desperate for something that didn’t involve shootings or revolutions. The 2nd Japan Cool Content Contribution Awards, to give them their full name, seem to be a Hollywood-based feather-stroking exercise by JETRO and METI, two Japanese government bodies with a vested interest in fostering overseas industry ties. They’re doled out at the Tinseltown consulate, and seem designed to point the eyes of the press at those media splashes that have some sort of connection to Japan. 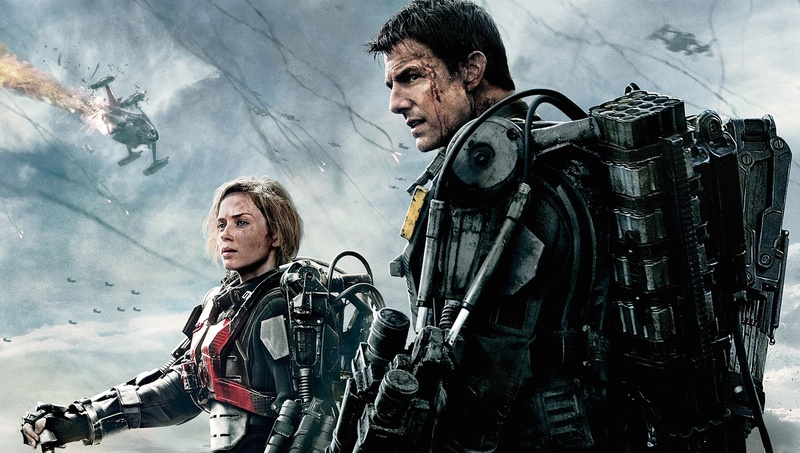 Tom Cruise, of course, has recently starred and produced in Edge of Tomorrow, the inanely retitled but rather fun adaptation of Hiroshi Sakurazaka’s novel All You Need is Kill. Another award is going to Doug Liman, producer of the Godzilla remake. Wait, there was a 1st J3C awards? In 2013 the gongs were handed out to Tim Heroes Kring, presumably for creating the character of teleporting time-traveller Hiro Nakamura, Don Murphy, the producer of Transformers, and Vicki Shigekuni Wong, who produced Hachi, the Richard Gere vehicle about an abandoned dog. J3C is an interesting restatement of a topic that this column has monitored for the last five years – Japan’s ever-increasing belief in and, indeed, reliance on the power of its intellectual property to earn money overseas. It’s been eight years since Peak Anime in 2006, but initiatives like J-LOP (NEO #123) continue to push Japanese comics, novels, games and movies as blue-chip rough diamonds, waiting to be honed into globally-locally acceptable jewels. This won’t come as news to any NEO reader. Media splashes with a connection to Japan comprise most of the content of this magazine in any month, but J3C seems to have a more ardent purpose, to remind Hollywood that Japanese intellectual property is a powerful, world-beating commodity that really deserves their attention. A cynic might suggest that they have been inaugurated just as Hollywood’s attention has turned away from Japan to the potential of a market with one billion pairs of eyes – stop looking at China! Look back at us! Jonathan Clements is the author of Anime: A History. This article first appeared in NEO 129, 2014. This entry was posted in News and tagged Awards, J3C, Japan, Tom Cruise by ixarette. Bookmark the permalink.